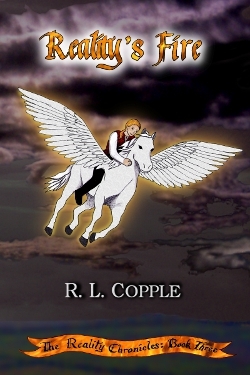 Bridget gets more power, but is she ready for it? 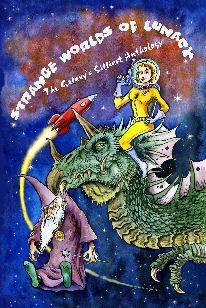 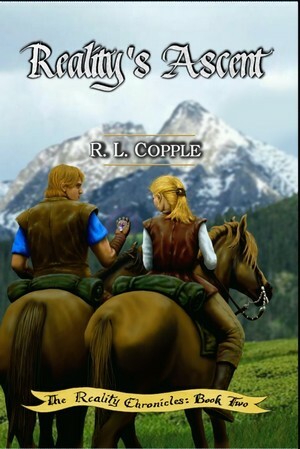 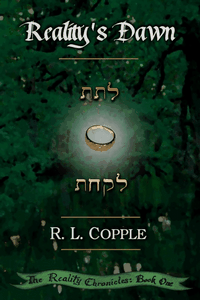 Author R. L. Copple announces the details on his free book offer! 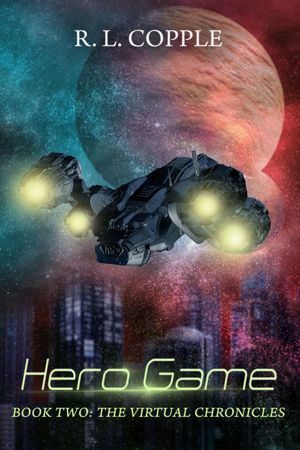 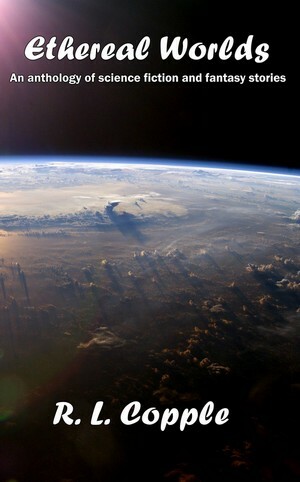 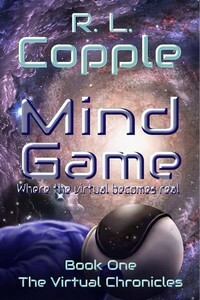 R. L. Copple vblogs about his recent book, Mind Game.